Almost all of my relatives - we are talking about many dozens - are suffering from the effects of chikungunya. The same goes for neighbours and friends in several Venezuelan cities. We suspect one of our uncles died from it but we cannot be sure: the labs didn't have the required material to perform the necessary tests on his blood sample. The sequels for almost everyone who gets chikungunya are tough. Once you get over the fever severe rheumatic-like pain keeps striking every so often for a couple of years. There are days when you cannot even hold a cup in your hands because your joints are so sore you can only twist your fingers in pain. The same pain appears in your legs, in your feet, in your hips. You cannot go to work. The costs of this for a nation are enormous. The worst thing is that Venezuelans are having a hard time finding non-steroidal anti-inflammatory drugs like Paracetamol, the only ones that provide with some relief. In Venezuela that is happening to a large amount of people and we hardly hear about them unless we know them. If you have families and friends who live in areas outside Caracas and the coldest regions of Mérida and Táchira, you know about this. If your news about Venezuela come from the newspapers, you will only see isolated and very vague reports here and there. On 17 September 2014 the government reported 398 confirmed cases of chikungunya. On 27 October 2014 the government admitted to about 7072 cases. Last November an opposition politician from Western Venezuela said the cases would be around 25556. Alejandro Ríguez, epidemiologist of the Universidad Central de Venezuela and not precisely an amateur, declared on 11 December at least over one and a half million people are suffering from chikungunya in Venezuela and that figure, he said, would be extremely conservative. He based his estimates on reports from the Ministry of Health, reports that are now arriving later and patchier than ever. 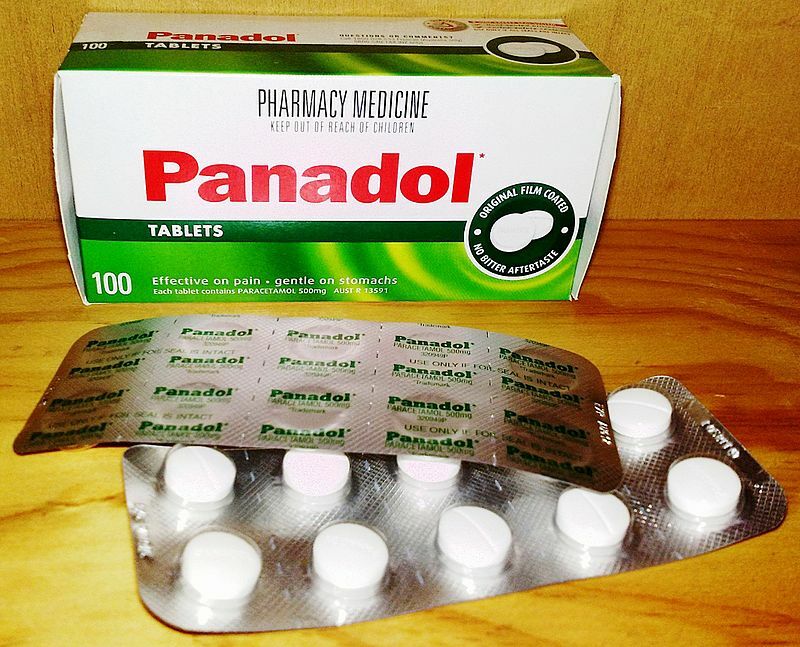 The Venezuelan regime will probably say the already long-standing shortages of paracetamol and similar drugs are due to the "economic sanctions" the US government just introduced against a bunch of government honchos. That's how it goes. The worst disease to ravage the country is chavismo. Laid to waste. Have a safe xmas. You are right, Nebelwald. And yet I think Chavismo will be history sooner than many expect. Have a merry Christmas and the best for 2015!